Police revealed in June that as part of that operation, drugs with an estimated street value of $1.1 million had been seized, including ecstasy tablets, MDMA capsules and crystal methamphetamine, cocaine, cannabis, GHB, LSD and steroids. Bobridge was arrested at his home Wednesday and it’s unclear how high up police allege he is in an operation with 61 total members arrested, but he’s apparently enough of an alleged player that officials initially opposed bail. Police say he once sold 146 pills in one deal. Bobridge eventually had to pay $10,000 Australian (roughly $8,000 U.S.) and surrender his passport as he awaits trial in September. 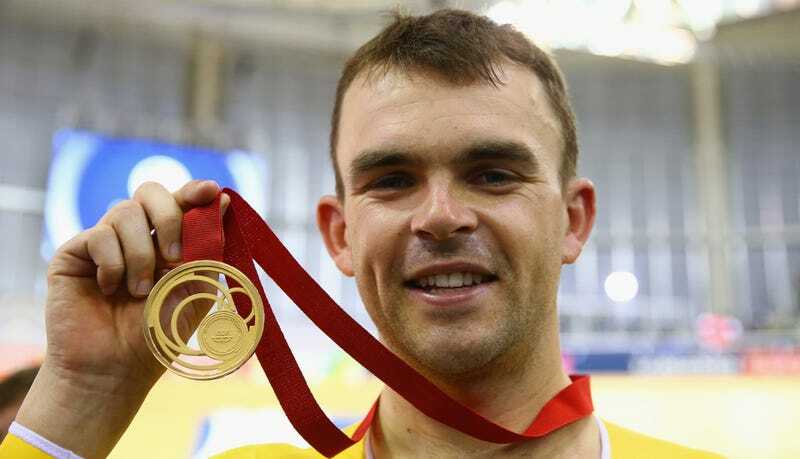 Bobridge is a two-time Olympic silver medalist on the track for Australia, with a world record in the 4,000 meter individual pursuit. He also won multiple world pursuit titles, a pair of national road championships, and enjoyed a respectable road career on some of the best teams in the professional peloton, before retiring last November after his chronic rheumatoid arthritis flared up.